For centuries, parasites have lived in nightmares, horror stories, and in the darkest shadows of science. Yet these creatures are among the world's most successful and sophisticated organisms. 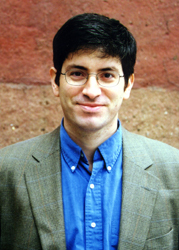 In Parasite Rex, Carl Zimmer deftly balances the scientific and the disgusting as he takes readers on a fantastic voyage. Traveling from the steamy jungles of Costa Rica to the fetid parasite haven of southern Sudan, Zimmer graphically brings to life how parasites can change DNA, rewire the brain, make men more distrustful and women more outgoing, and turn hosts into the living dead. 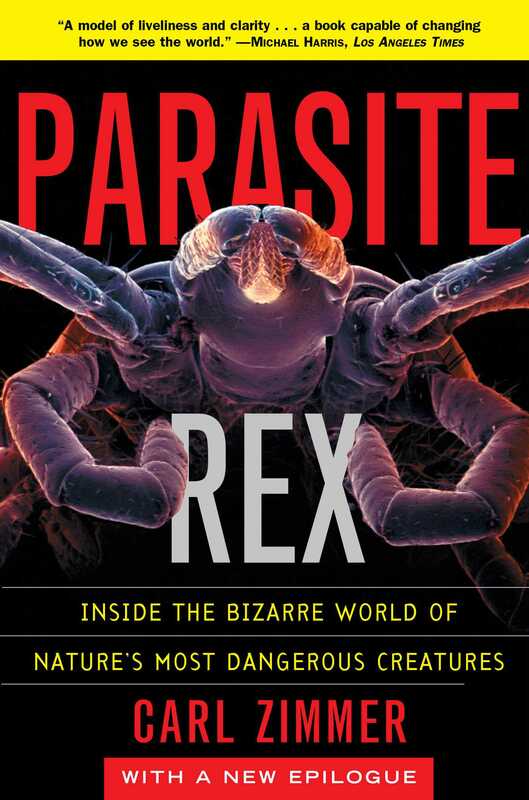 This thorough, gracefully written book brings parasites out into the open and uncovers what they can teach us about the most fundamental survival tactics in the universe.